We are a patent pending autonomous vehicle advertising platform located in Boston, MA. Our technology and patents are designed to blend the digital world with the physical world to provide meaningful ads to consumers. display system in real-time from anywhere in the world. how many ad impressions each self-driving vehicle delivers. 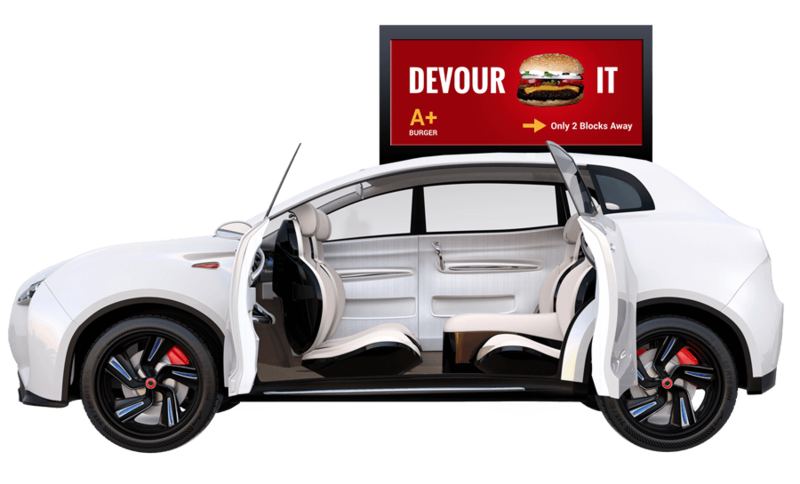 Self-Driving Car Ads: This autonomous vehicle category will open up new opportunities for ride-hailing and QSR delivery service providers to obtain advertisement revenue streams or utilize our display technology to provide unique external messages for consumers to identify the vehicle. allows you to display ads using our remote dashboard. you to gain insights on who is viewing your ad and when. allowing more advertisement display drive time. 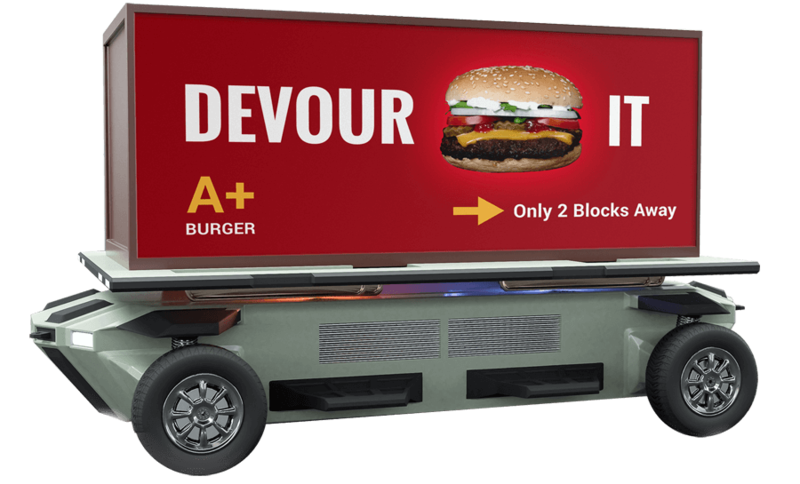 Self-Driving Truck Ads: Our cargo and freight autonomous vehicle digital advertisement technology allows the shipping industry to monetize on unused space on the exterior of the vehicle to showcase a billboard sized digital display throughout their journey. 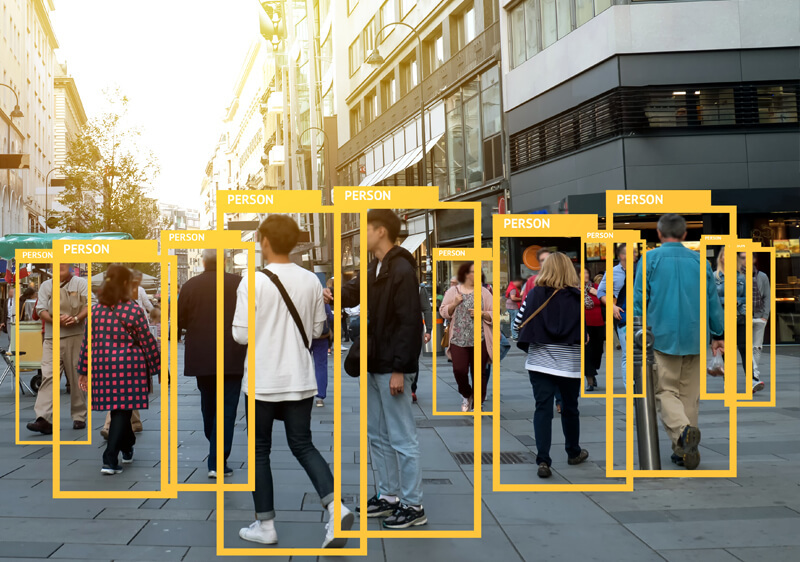 Our patent pending image recognition technology will provide marketers with a deep understanding of who is viewing their digital advertisements, what time of day and where geographically they are gaining the highest amount of impressions. We are also working on our patent pending beacon technology system that will allow marketers to trace from ad engagement to making a purchase with their mobile device. The goal is to blend the physical advertisement world with the digital advertisement world. We are working on ways to simply deploy unique and colorful advertisements to a targeted fleet of autonomous vehicles from our patent pending remote dashboard. 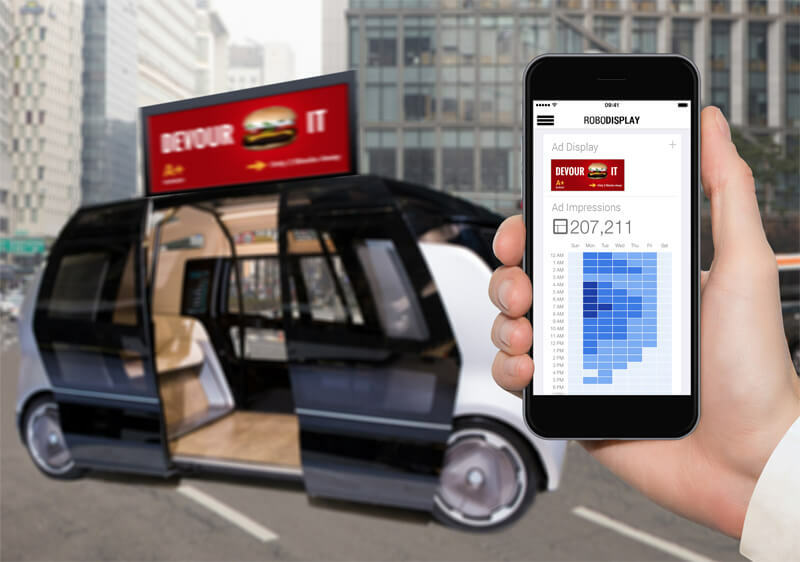 Once the advertisement is uploaded to our cloud based system and showcased on the self-driving vehicle external display – marketers can view how many advertisement impressions they are receiving and make real-time geography changes to enhance the volume of engagement. The transportation industry is being innovated by new autonomous vehicle capabilities. We are looking at ways the enhance it further with new digital advertisement revenue streams. Here a few sample industries that could benefit from this. about any of our patents and technology.